The Forbidden City in Beijing with its Imperial Palace of the Ming and Qing dynasties has been the political centre of the Chinese Empire for over 500 years. 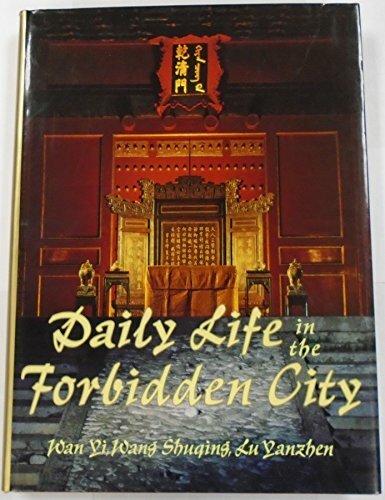 Remarkably, many of the elements of everyday life in the Forbidden City have been preserved over the centuries - furniture, artifacts, costumes, paintings, implements and documents, and from them it is possible to reconstruct a picture of what life was like for the inhabitants of the palaces. The daily events of the imperial household are illustrated with photographs, and brought to life by modern-day reconstructions - imperial ceremonies, political and military events, inspection tours, hunting trips, recreational activities, life at the resort palaces outside Beijing, costume and living conditions.